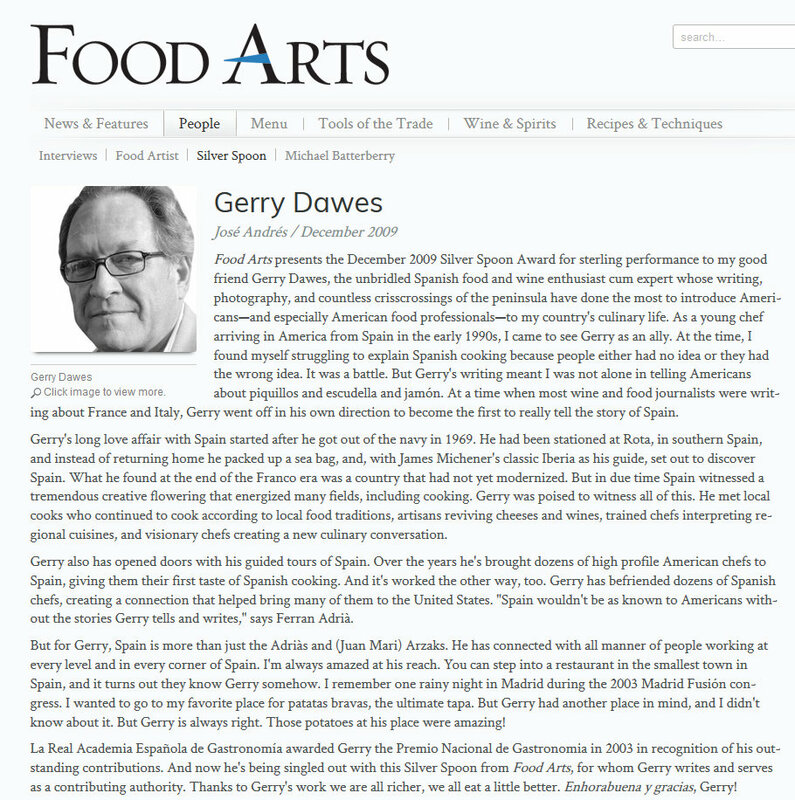 Gerry Dawes-John Sconzo Taste of Northern Spain Tour. 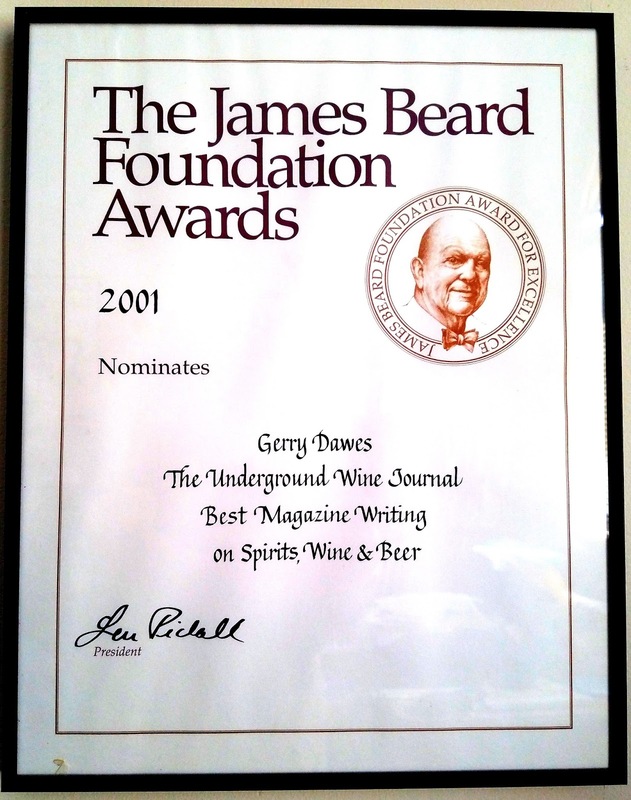 Photo by Gerry Dawes©2015 / gerrydawes@aol.com YouTube / Facebook / Twitter / Pinterest. Olympus OM-D E-M1 / Olympus M. Zuiko 14-54 mm (28-108mm equivalent) f/2.8-3.5 ED lens with Olympus MMF-3 4/3 adapter. Over the decades since I have come to know Spain, I must have taken more than 20 groups and individuals on specialized gastronomy and wine tours of Spain: The American Club in Andalucía, Senator James Abourezk (D-SD), Chefs Thomas Keller and Ali Barker, Chef Mark Miller (six times) and his Coyote Café restaurant managers, Chef Mark Kiffin of Santa Fe, The Wine Society of The Club Managers of America, Chef Terrance Brennan (twice), The Commonwealth Club of California (twice), The Club Chefs of NY & CT, Chef Michael Chiarello and Chef Ryan McIlwraith (twice) of San Francisco (Coqueta and Bellota), the Zoomies (a group of Air Force Academy graduates/pilots, twice) plus there have been other shorter forays in Barcelona, Madrid or San Sebastián with such luminaries Noman Van Aken, Drew Nieporent, Charlie Trotter, Tetsuya Wakuda, Ruth Reichl, Rick Moonen, Christopher Gross, Michael Whiteman, John Sconzo (four times), and others. Many of those trips went very well, but inevitably problems sometimes surface: A bus strike in the middle of one trip, a sick chef on another trip, food poisoning from a restaurant on an off night that was not on the itinerary and a traveler from Hell on another. 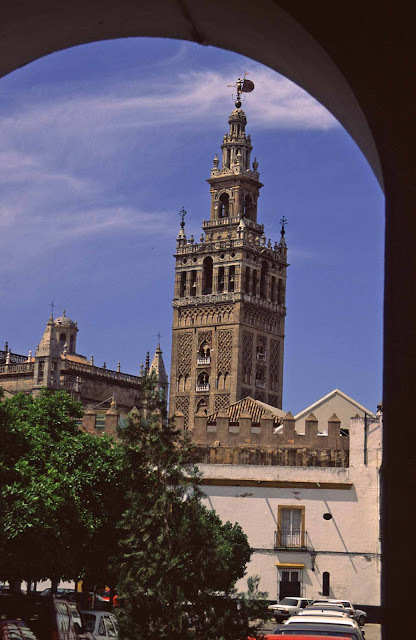 Most trips, considering that 2-25 people are being moved across Spain, eating and drinking for ten days, have their built-in sets of the normal challenges that any traveler faces. 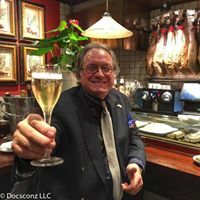 The recently completed trip that I just led with John Sconzo for seven fellow travelers across Northern Spain was remarkable because of its relative lack of problems, the conviviality of the group, the chance encounters we had with friends of mine and the sheer luck of some of our serendipitous adventures on this trip. Pre-arrival, I was a bit worried that we might be off on a not-so-great adventure when I was turned down by Hertz for the rental car I had reserved (I had suspended partial payment of my last rental due to an attempted 400 Euro rip-off due to some scratches on the bumper). I was supposed to drive to Galicia to meet up with the group in Vigo, but once I was told I was on the Hertz black list, I found that no other car company had any cars for less than 400 Euros on such short notice, so I booked another night in my hotel in Madrid, called the bus company and arranged to ride up with the driver the next afternoon. 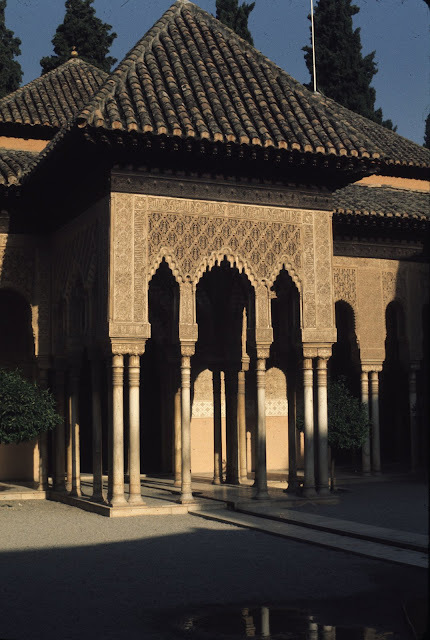 Then, I began getting e-mails from some of our fellow travelers about flight delays into Spain and, from one, the news that a person with a suspected case of Ebola had just been admitted to a hospital in Spain. In the hospital in Vigo, no less, where all of our travelers were due to arrive the next day! 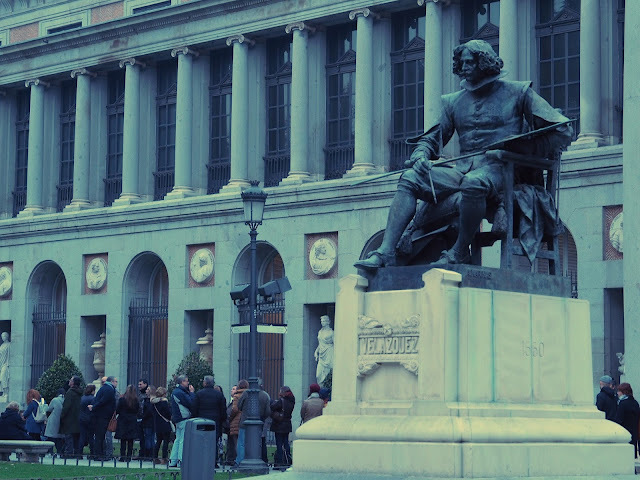 However, since we did not have the hospital at Vigo on our itinerary, I figured that there was a better than even chance that some of our fellow travelers might survive, so I told them all to buy a bubble suit and come on to Vigo. But it was not an Ebola outbreak that was worrying me, it was the advance forecasts had predicted rain for at least the first five days of the trip! "Well," I reasoned, "I have no control over the weather." I prayed anyway. 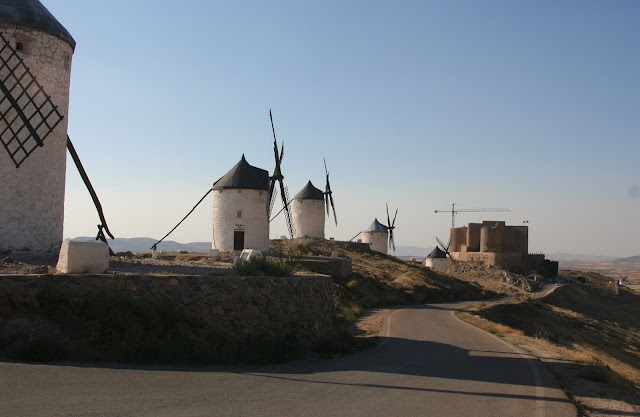 The bus didn’t arrive to pick me up in Madrid until 17:00 and we had a seven-hour drive facing us, with a mandatory rest stop for the driver for 45 minutes after four hours. Because of the late pickup, which would have left both the driver and myself sleep deprived the next morning, I was not happy. Otherwise the bus service was excellent. I had requested a driver who had driven me on two previous trips, but he was not available. Antonio Carrasco was the driver and he turned out to be terrific. I always try to turn the bus drivers into my new best friends, because they invariably will go that extra mile when you really need a favor for the group along the way. Bus driver Antonio Carrasco driving our 24-seat bus from the Esteban Rivas company in Madrid. 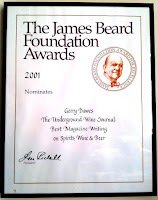 Photo by Gerry Dawes©2014 / gerrydawes@aol.com / Facebook / Twitter / YouTube / Pinterest. Canon 5D Mark III / Canon 17-40mm f/4L USM. 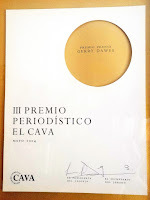 On the long, rainy trip to Galicia, Antonio and I had plenty of time to talk and become friendly, plus, because of the obligatory stop bus drivers are required by law to observe, I was able to arrange for us to have a 10:00 p.m. light dinner at Bodegas Triay, one of my top artisan producers just five kilometers off the main highway, in Oimbra in the Monterrei D. O. Antonio Triay and his wife, Puri García received my bus driver Antonio and me with an impromptu dinner of pumpkin soup, Spanish charcutería and cheeses and Galician empanada, along with their superb Triay Godello and Mencía, which The Spanish Artisan Wine and Spirits Group - Gerry Dawes Selections proudly represents in the United States. 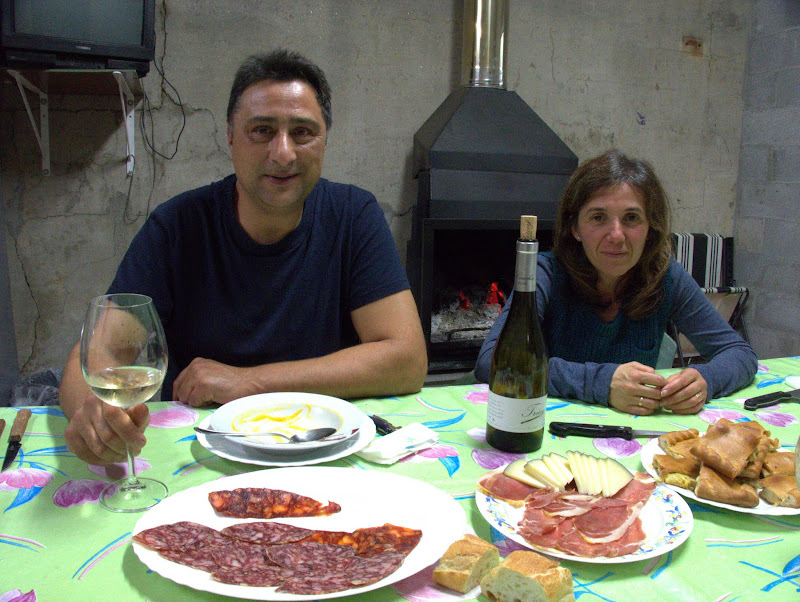 After a long rain and fog punctuated trip, Antonio and I arrived at our Hotel Casa Rosita, my home away from home in the Rías Baixas wine district, at 2:30 a.m. My friend at the night desk, Benito, was very accommodating, especially considering the hour. 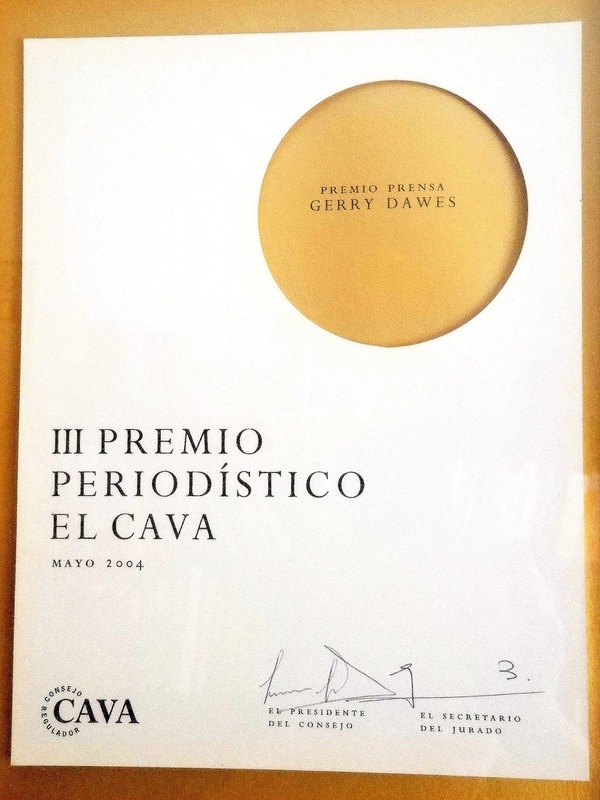 I checked my e-mails as soon as I got into the room and found that our scheduled 9 a.m. pickup of Robin Causus and Sheldon Hochberger at Vigo airport had been delayed—by five hours! That meant that both of us could catch some sleep before going to the airport for a noon pickup of John Sconzo, Judy Shertzer (Indiana and, now, North Carolina), Wendy Miller (Seattle) and Beth Lang (Chicago). George and Anne Morris (New York) who were due to arrive later that afternoon from London, where they had spent a few days, and I soon learned that Robin and Sheldon (Albuquerque, NM) would be arriving around the same time. We picked up half the group at Vigo airport and employing the hit-the-ground-a’ runnin’ philosophy of travel, we went directly to Pontevedra, where I had arranged lunch at a new restaurant that sounded very promising, but to which I had never been. Our driver, Antonio, dropped us off at the Pontevedra market, which is one of the most important fish and shellfish markets in Spain. 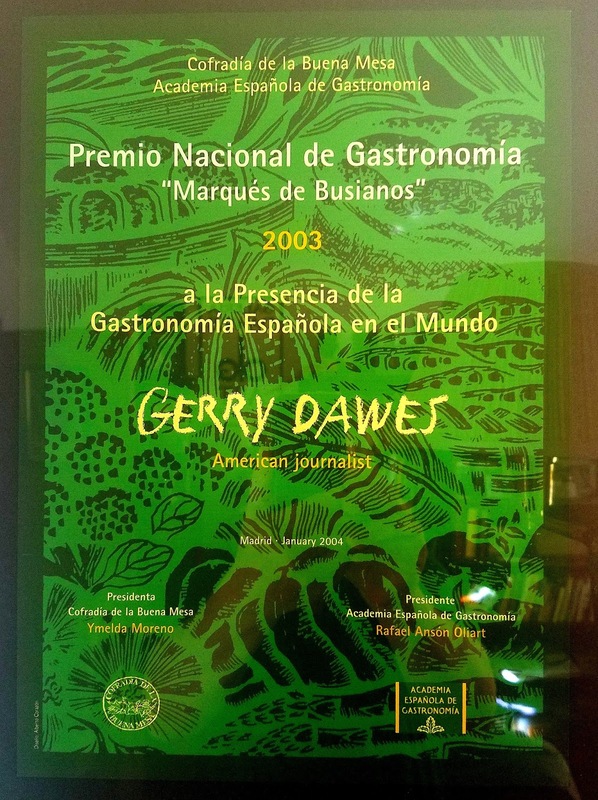 We spent 20 minutes touring the market and, in a light rain, walked a few blocks through the old quarter to the Praza da Leña (named as the plaza where people went for firewood, leña), where our first gastronomic adventure awaited us at Chef Iñaki Bretal’s Restaurante Eirado da Leña, Praza da Leña, 3, 36002 Pontevedra, Galicia. 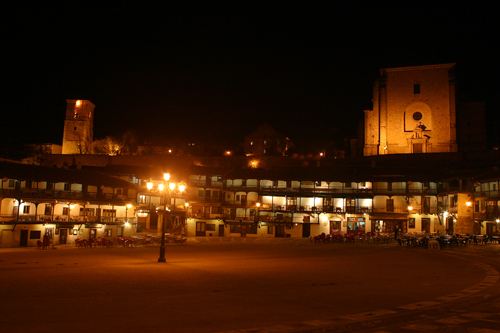 Eirado can mean a small plaza in Galego. 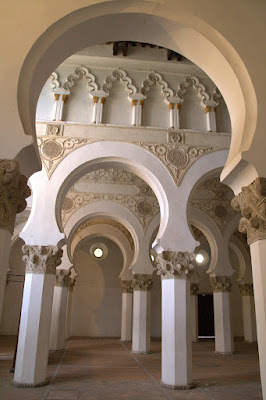 Eirado da Leña, Praza da Leña, Pontevedra, October 29, 2015. Although Chef Bretal was not there for lunch, his team took great care of us and our first meal on the trip, of the Chef’s stylized, modernized traditional, product-centered, locavore food turned out to be superb, plus I had arranged with the restaurant to taste all six of The Spanish Artisan Wine and Spirits Group – Gerry Dawes Selections Albariños from the Asociación de Bodegas Artesanas producers whom we would be visiting the next day. While we were waiting for our Albariños to chill, I chose a Godello from Valdeorras from the wine list. 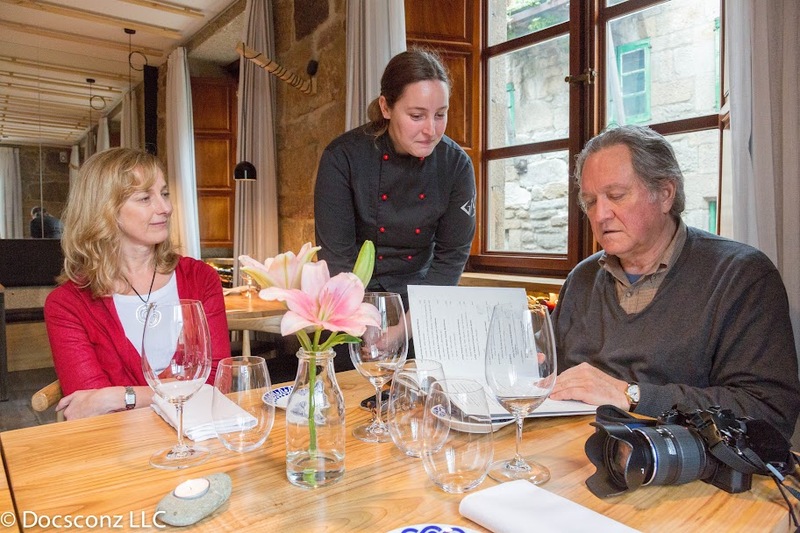 As Taste of Northern Spain Tour 2015 member Beth Lang looks on, Gerry Dawes peruses the wine list at Eirado da Leña, Praza da Leña, 3, 36002 Pontevedra, Galicia, first day of the trip, October 29, 2015. Photo by John Sconzo. 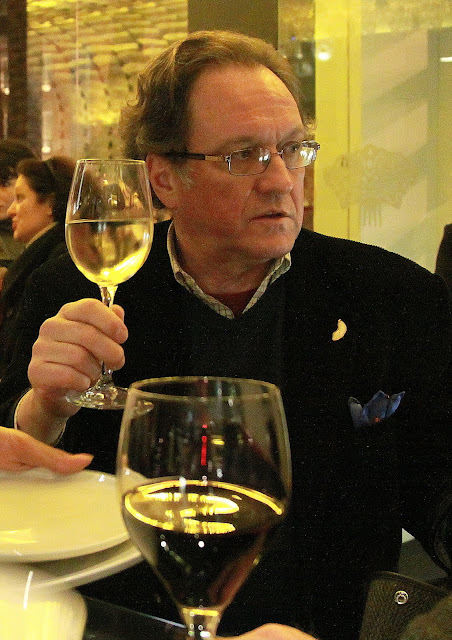 The Albariños had just been opened and we were beginning to taste them as we were waiting for the food, when I looked up and was amazed to see an old friend walk through the door. It was tall, handsome Agustín Santolaya, the General Manager of Bodegas Roda in Haro, La Rioja. He was in town with his distributor promoting his wines. 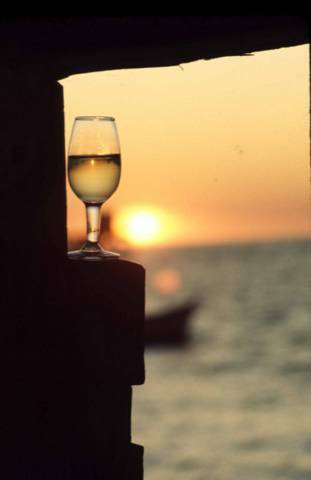 I introduced him to our group, then coaxed him and his representative to taste all six Albariños and promised to send him a check for showing up to make me look good! 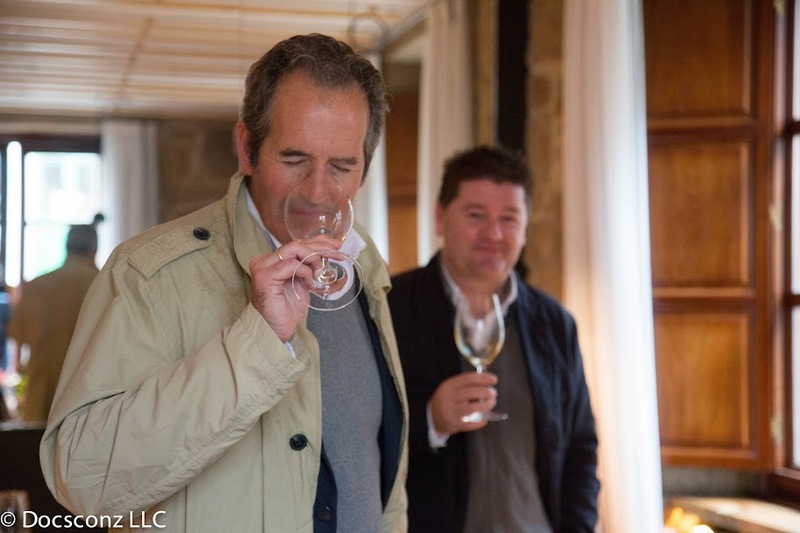 Agustín Santolaya, the General Manager of Bodegas Roda in Haro, La Rioja, tasting the Albariños of the Asociación de Bodegas Artesanas at Eirado da Leña, Praza da Leña, Pontevedra. Photo by John Sconzo, Docsconz. 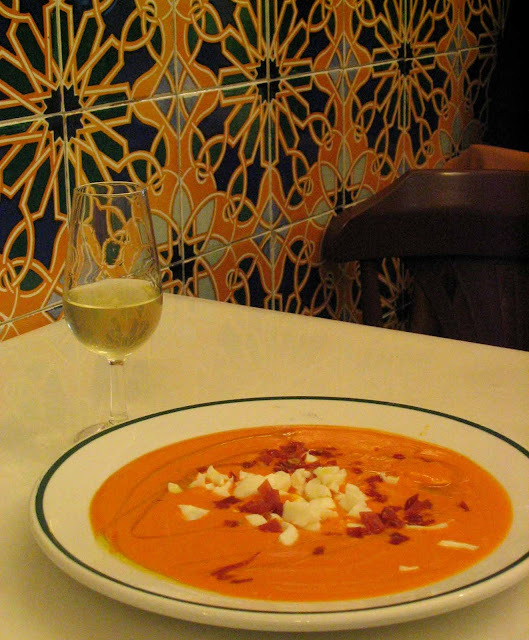 The meal featured stylized versions of a Galician potato dish with pureed potatoes, Spanish paprika, an egg yolk and migas, crisply fried bread; navajas (razor clams), a wonderful fabas bean dish, lubina (sea bass) with a creamy, restrained pumpkin sauce, and a ‘gintonic’ dessert. The lineup of artisan Albariños were great companions to this excellent opening meal. 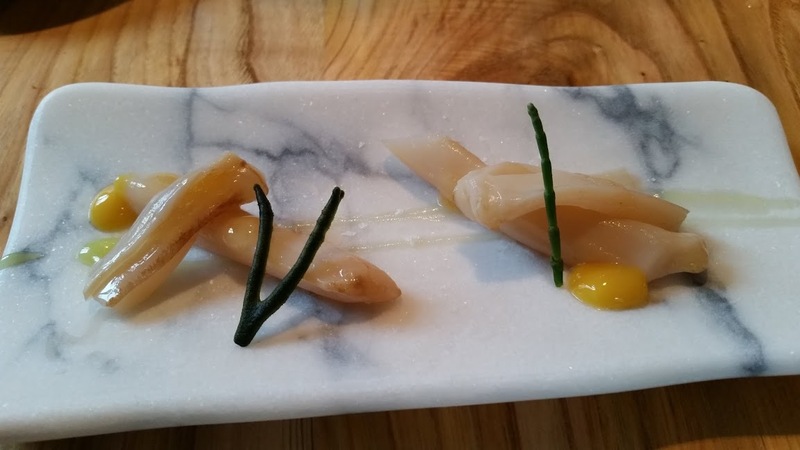 Navajas (razor clams) at Eirado da Leña. Photo by Gerry Dawes. 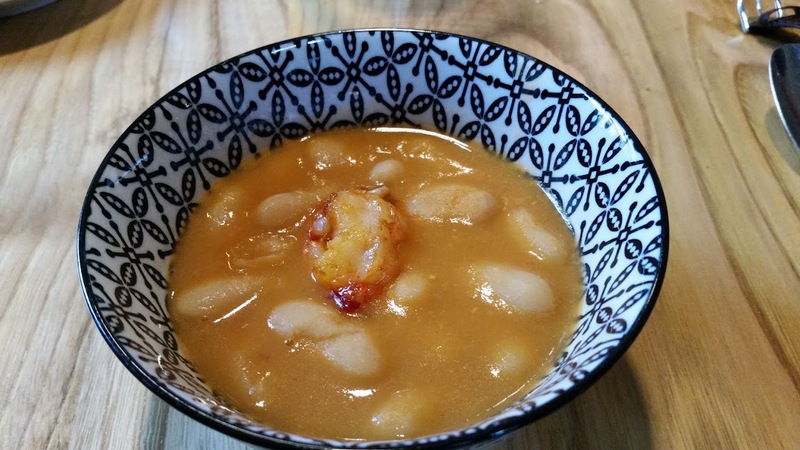 Fabes de Lourenzá con langosta (fat white beans from the Lourenzá valley in the province of Lugo, Galicia with a slice of local spiny lobster meat) at Eirado da Leña, Praza da Leña, 3, 36002 Pontevedra, Galicia. After lunch, we walked back to the market, where Antonio, who had joined us for lunch, was waiting with our bus. 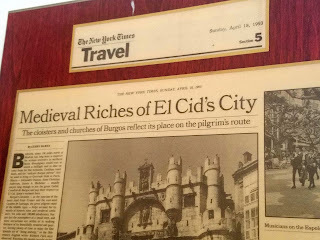 We drove to Cambados and checked into the Casa Rosita, then Antonio drove back to Vigo airport to pick up George and Anne Morris, Robin Causus and Sheldon Hochberger. Given the fact that the group had just arrived that day from international flights, with plane changes in Madrid and delayed flights, I decided that it would be prudent to scratch the planned dinner out in the Cambados area, so I arranged dinner in the Hotel Casa Rosita, which has an excellent reputation as a shellfish and fish restaurant in its own right. 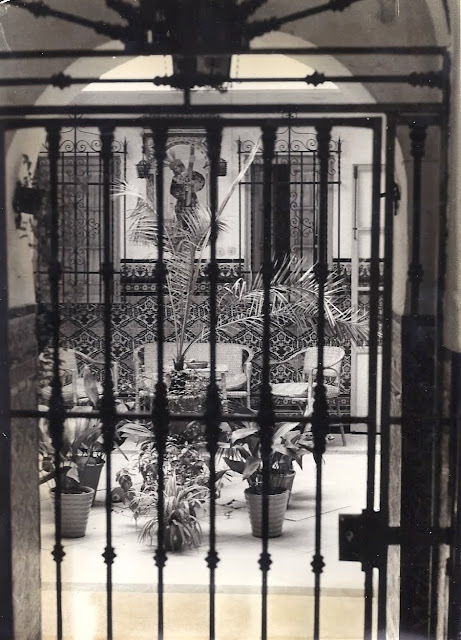 It turned out to be a fine relaxing choice for the first night, especially since the trip from their hotel rooms to the dining room table was just an elevator ride and few paces across the dining room. I had spoken to the kitchen early in the afternoon, found out they had percebes (goose barnacles), the legendary, prized and quite expensive Galician specialty that tastes of the essence of the sea, and asked them to save a few hundred grams for our group. It is always fun introducing initiates to the rites of percebes eating, which requires twisting off the coarse, leathery outer casing from the multi-toed foot and basically biting off the somewhat gelatinous, ocean-flavored flesh beneath. This operation invariably causes shots of sea juices to fly across the table until each new initiate gets the hang of wrapping a hand around the percebe to keep the sea spray down. 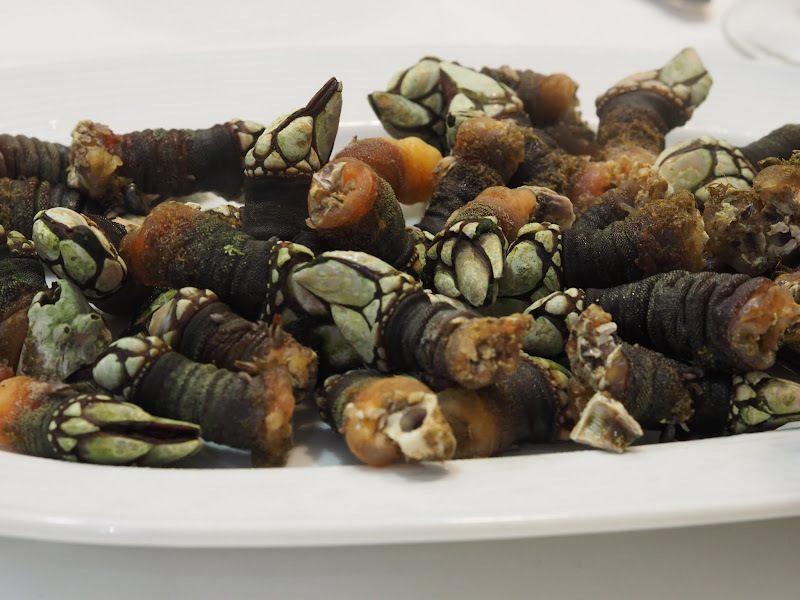 Percebes (goose barnacles) Casa Rosita, Cambados, Galicia, Oct. 29, 2015. Photo by Gerry Dawes. The percebes were followed by pass-around shared plates of salpicon de mariscos (Spanish seafood salad; a signature dish at Casa Rosita), pulpo a la galega, octopus with olive oil, Spanish pimentón (paprika) and sea salt, with potatoes; small, one-bite, pink-orange camarones, small Galician shrimp from local waters; exceptional Galician almejas (clams) with fabes (beans), with filloas (Galician crêpes) and tarta de Santiago (almond cake) for dessert, following by a brief introduction to Galician orujo-aguardiente (marc-firewater) and an early turn-in. 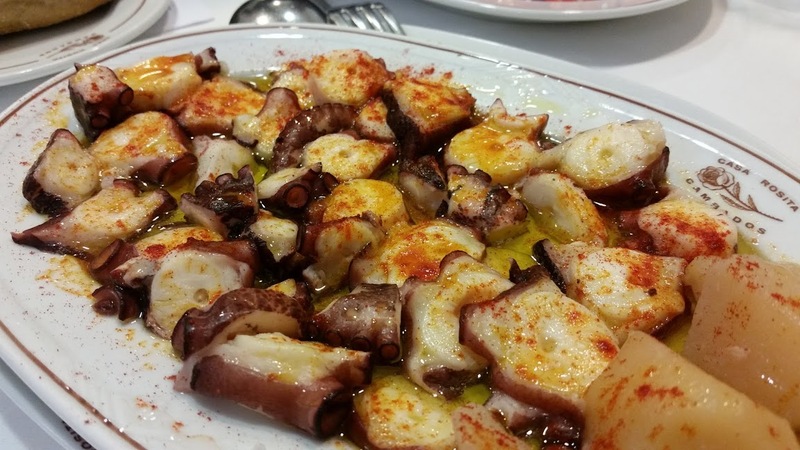 Pulpo a la galega (octopus Galician style with olive oil, sea salt and Spanish pimentón, paprika), Casa Rosita, Cambados, Galicia, Oct. 29, 2015. Photo by Gerry Dawes. 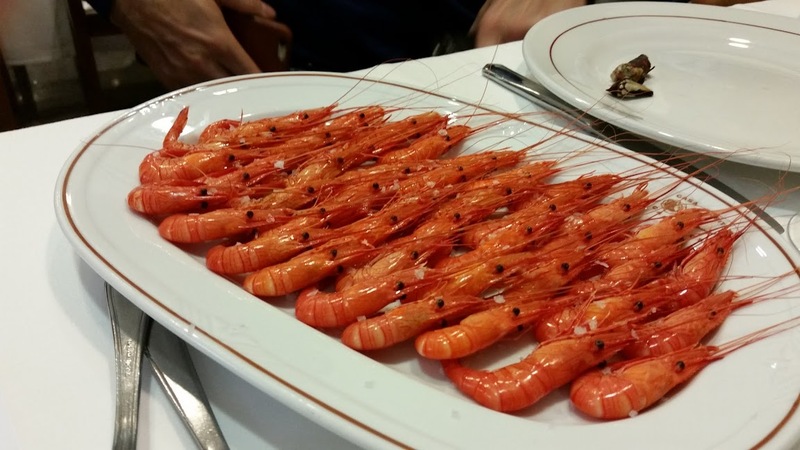 Camarones, small Galician shrimp from local waters, Casa Rosita, Cambados, Galicia, Oct. 29, 2015. 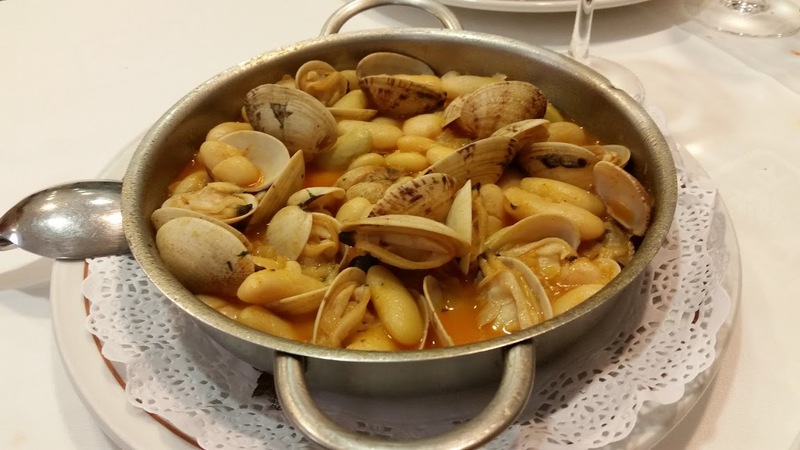 Fabes con almejas (beans with clams), Casa Rosita, Cambados, Galicia, Oct. 29, 2015. Photo by Gerry Dawes. We needed the early night to be ready for our first incredible day of adventures of the following day: A visit to Santo Tomé, the old fishermen’s and fisherwomen’s port, an area of Cambados with exceptional touristic merit, where we would watch the morning procession of mostly women shellfish harvesters head out at low tide; a trip out into the ría de Arousa (fjord) to visit the bateas (shellfish farming rafts), eat freshly harvested, steamed on board the boat mussels, then feed the leftovers to seagulls who hover and pluck the mussels from the shell; a spectacular luncheon and encounter with a visiting Barcelona dining fraternity at D’Berto, one of the world’s greatest seafood restaurants; a visit and tasting at the iconic Palacio de Fefiñanes in the center of Cambados; a brief siesta respite at Casa Rosita, then a short ride to the town of Meaño to Bodega Cabaliero do Val, in a granite building dating to 1837, where we would have a sit-down house made tapas dinner, accompanied by artisan Albariños from six producers (who were in attendance) and participate in the ancient Galician ritual of the quiemada, the flaming pumpkin, and an impromptu songfest, more about which I will report in the next episode.